This exclusive villa comes with 5,600 sq. 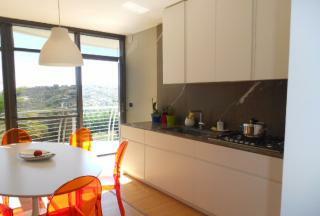 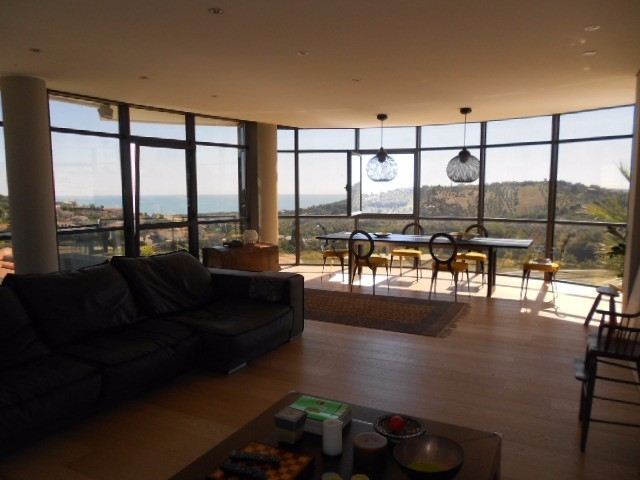 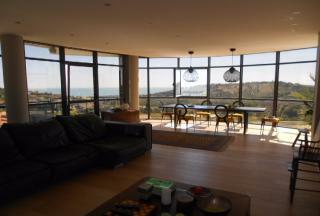 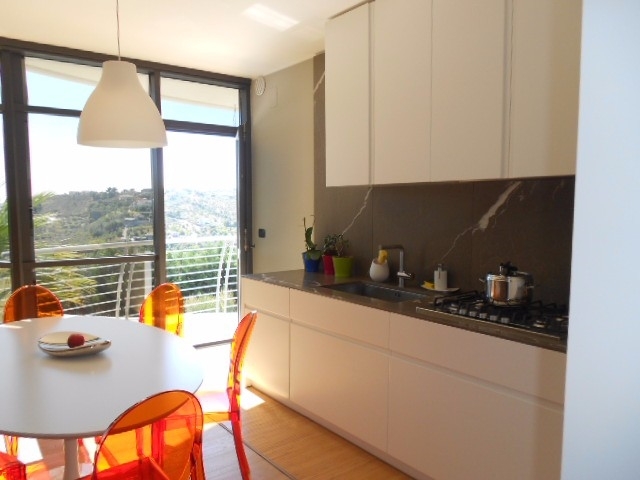 metres of olive grove and splendid sea and mountain views. 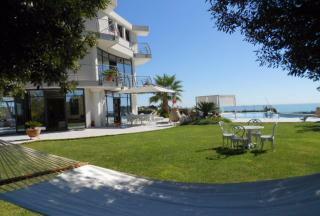 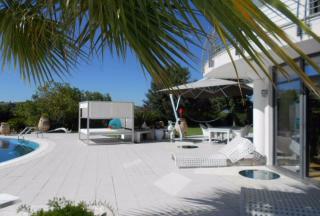 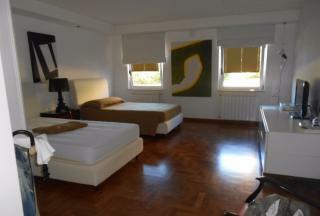 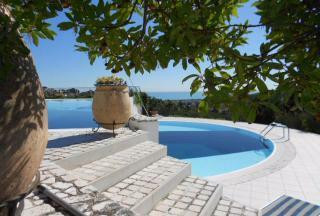 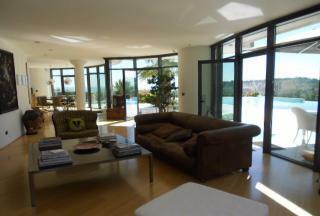 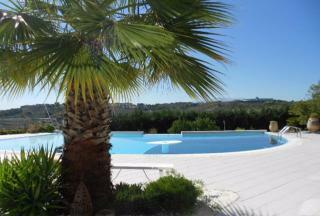 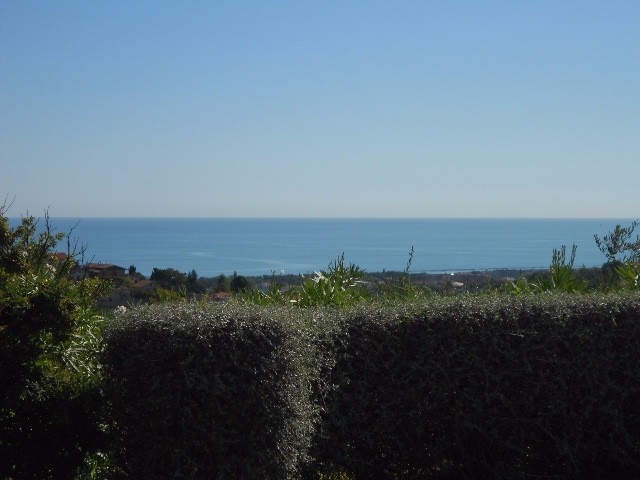 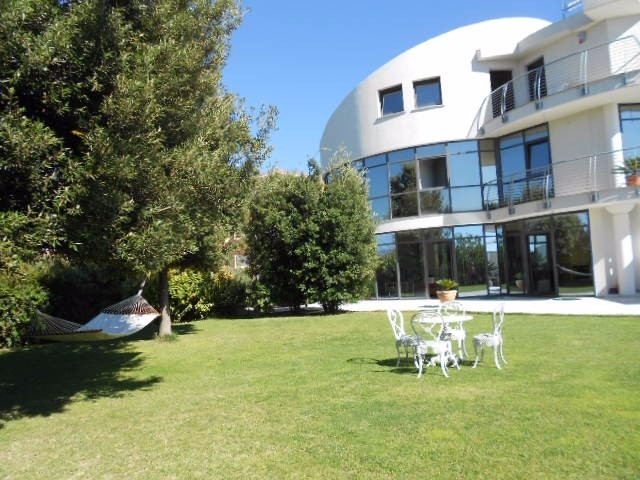 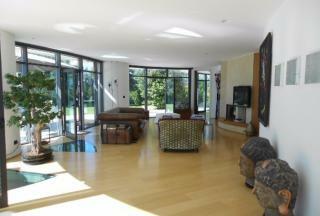 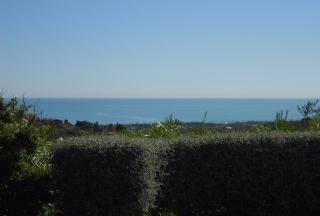 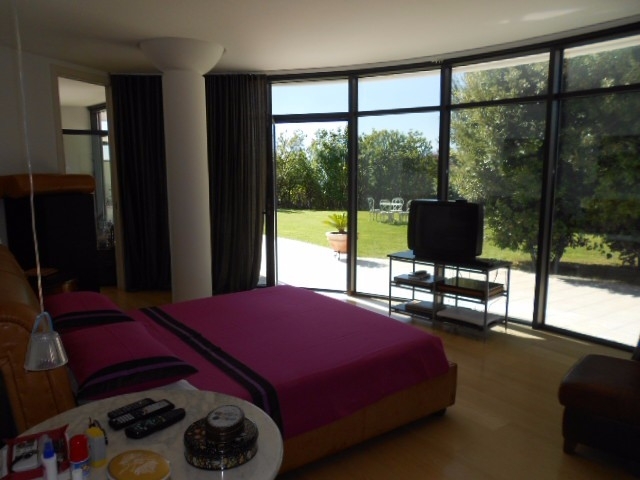 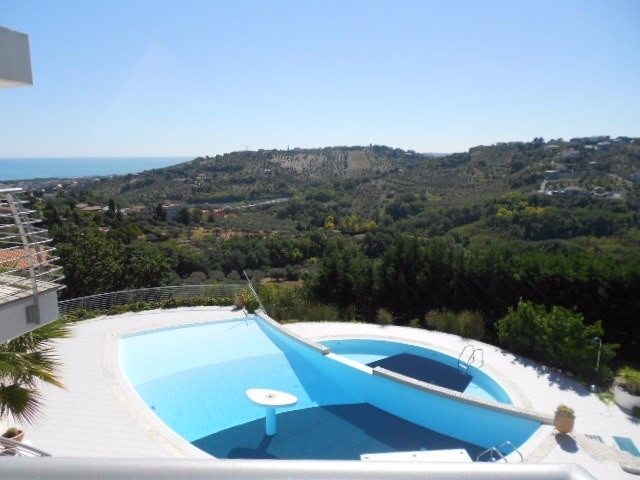 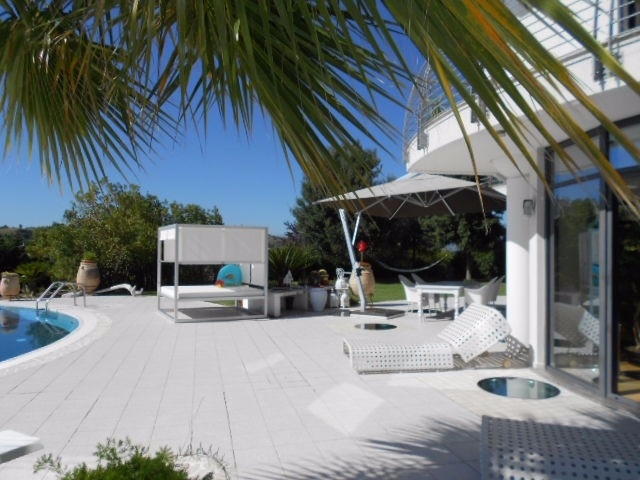 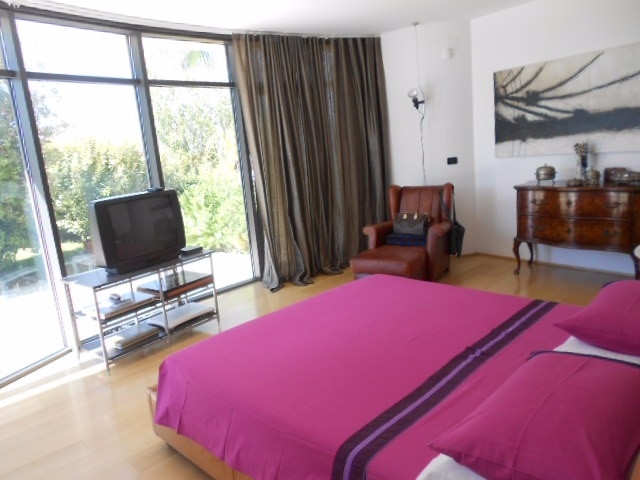 It is located in the Montesilvano hills overlooking the Riviera with long and sandy beaches, only 2 km from the old town. Living accommodation covers about 850 sqm, on three floor,s and includes many areas that are adaptable as bedrooms or living areas. 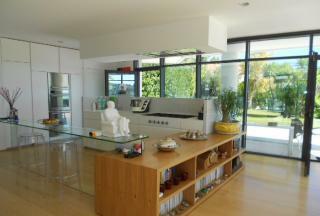 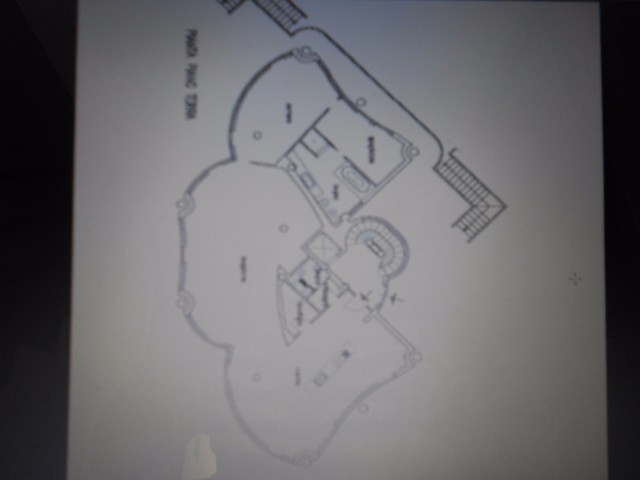 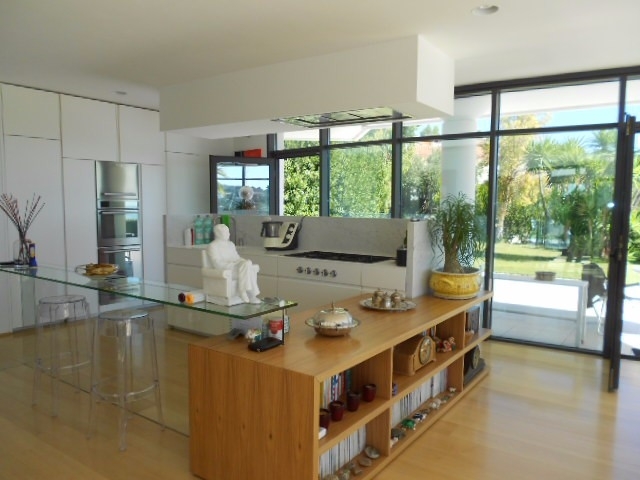 Curretnly there are 3 kitchens and 5 bathrooms which are modern and well equipted. 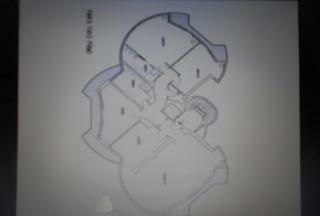 The basement floor has a studio-office, storage areas, utility rooms and cellars. The ground floor is an independent apartment with very bright rooms and wide glass windows looking over the two swimming pools and the sea. 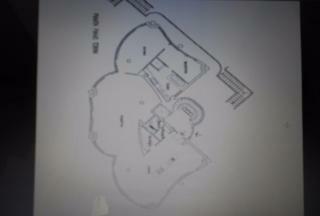 The first floor is connected through an internal staircase. The structure could easily be converted into 4 exclusive apartments. 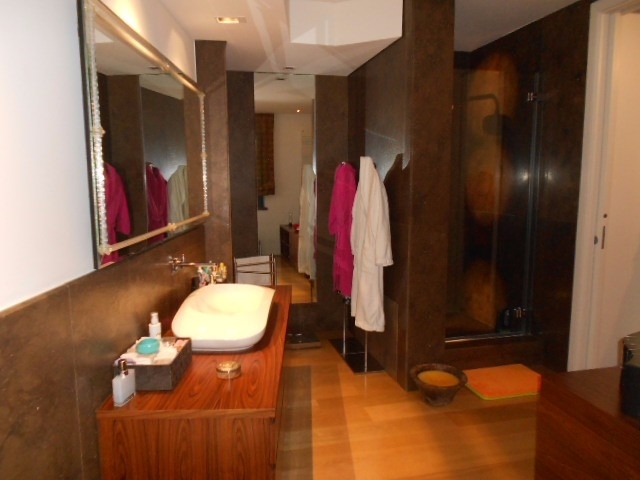 The building materials including floor tiles, bathroom fittings etc. are of optimum quality. 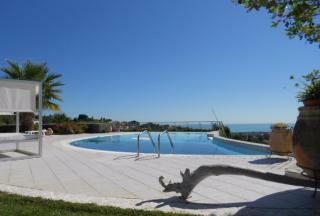 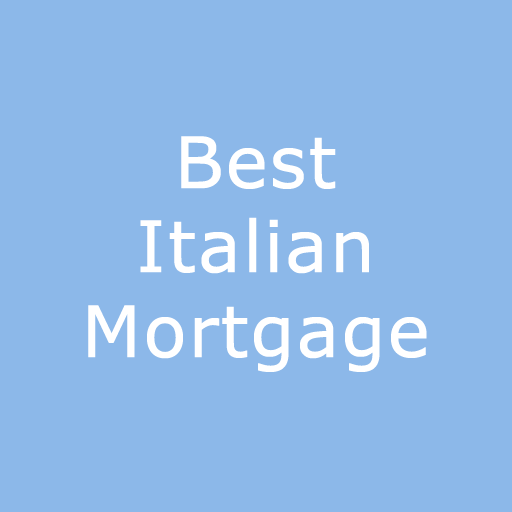 Montesilvano is a lively seaside town with all amenities such as banks and shops. 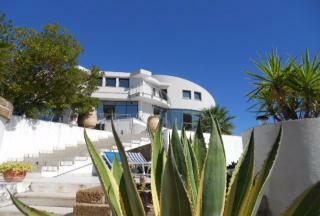 It also offers a large choice of restaurants, pizzerias, bars, gelaterias and beachside lidos.